Do it in less time. Get better results. For use in craft projects, small garage work or building & construction. 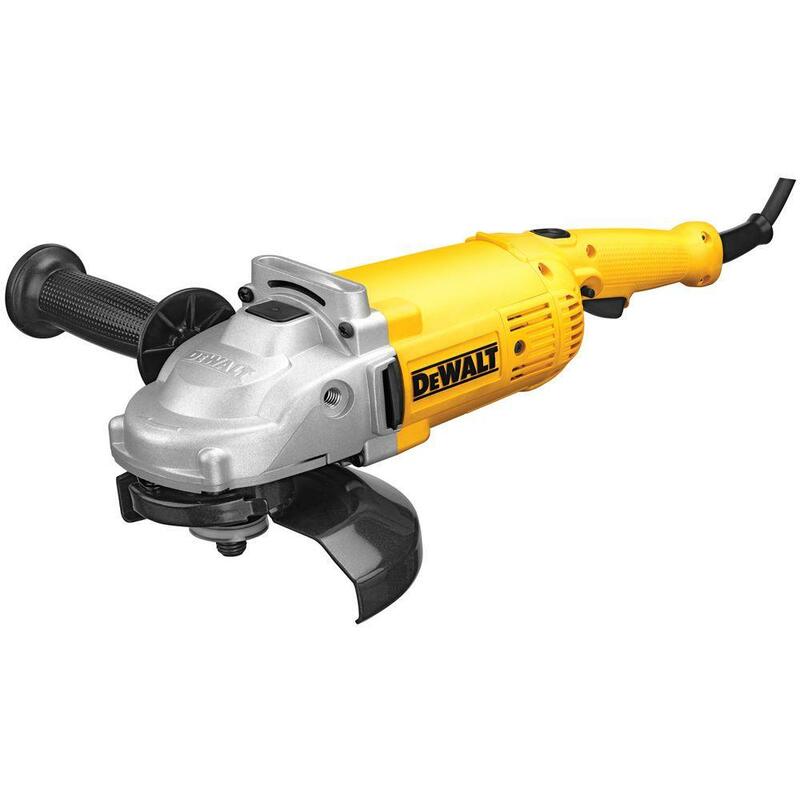 Hammer drills & rotary hammer drills for drilling concrete or masonry. Got batteries? Buy just the tool and save money. 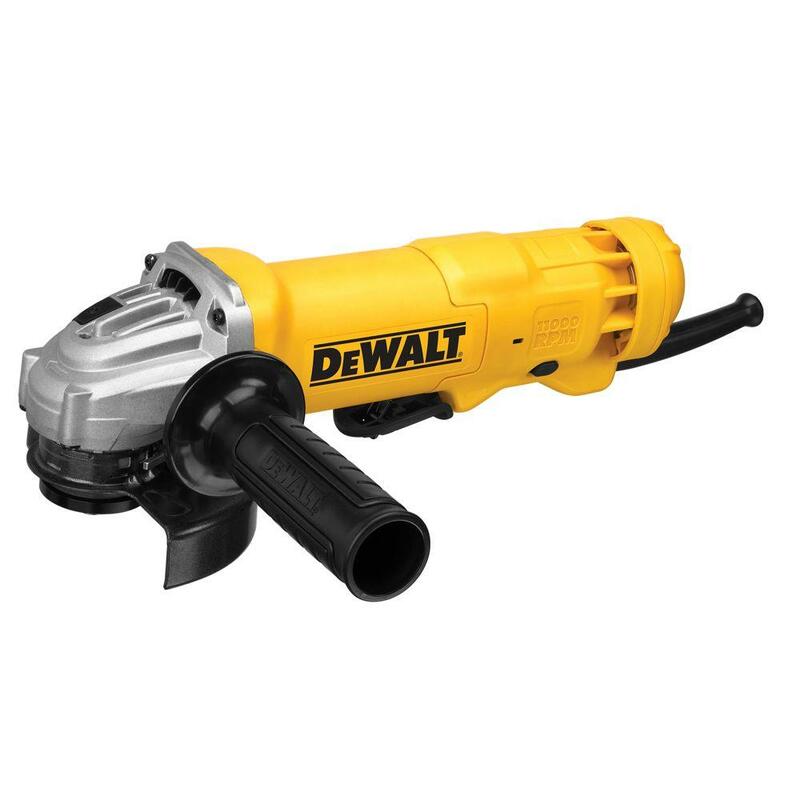 For tackling home improvement projects large and small, quality power tools are essential. And whether you're a weekend DIYer or a professional contractor, our unrivaled selection from the top power tools brands will help you get the job done in less time and with better results. Consider a power tool combo kit. Buying a combo kit instead of a bunch of individually priced power tools is a good way to save money and start building a home or business workshop. There are literally dozens of options available, including cordless drill sets, so you can easily select the combination of tools you'll use most often. Some tools you should buy with the cord. Circular saws, reciprocating saws, cut-off tools, angle grinders, and other heavy-duty tools typically deplete batteries quickly under continuous use. No matter the job, when it requires high quality, high-performance, top brand power tools, count on The Home Depot to have exactly what you need. 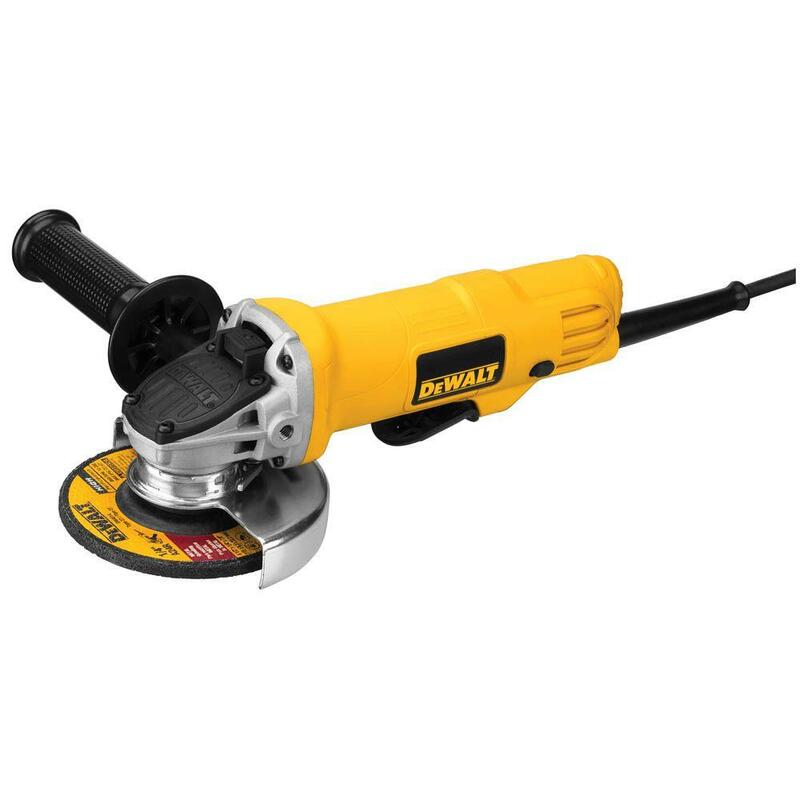 From the basic drill set, saws, sanders, or oscillating tools to routers, band saws, electric screwdrivers or even a drill press, we offer a complete selection of tools to power your projects. 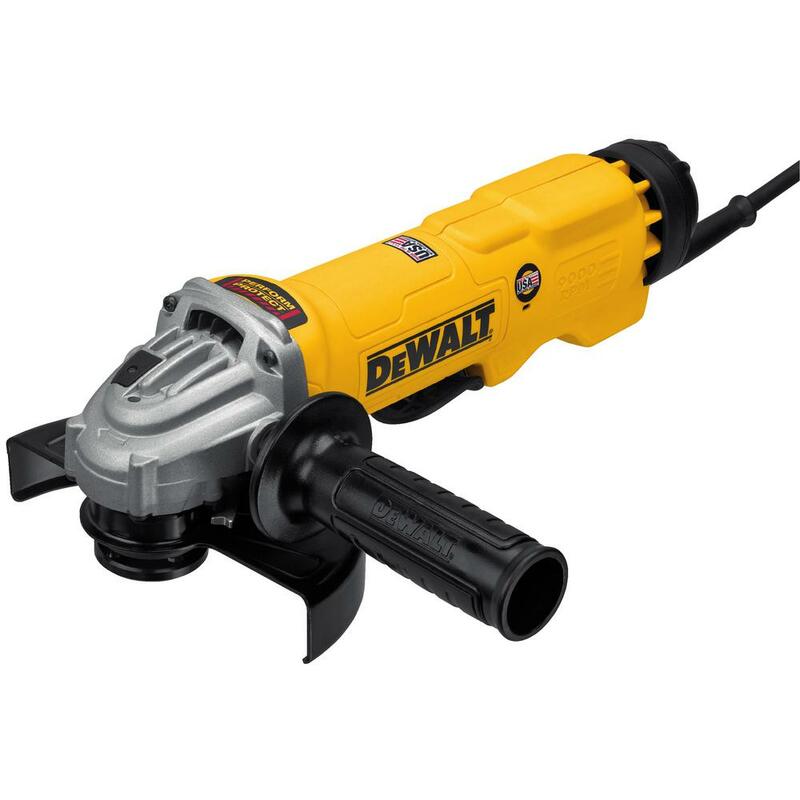 We also feature power tools that use the latest lithium-ion battery and brushless power tool technology, delivering more power and longer runtimes.